I’m pleased to announce the May 2016 updates to my cruising maps are now available. Extract from Warwickshire Ring Cruising Map. All of the maps have been updated this month, to include the latest Ordnance Survey (OS) background maps. Most have updates to the waterway features too. I started making monthly updates available shortly after releasing the first maps and I’m pleased to say we’ve reached our 50th monthly issue. Remember, you can update your map to the latest version – free during the first year (initial map plus 11 monthly updates) and a small charge after that. You can also upgrade to a larger map. 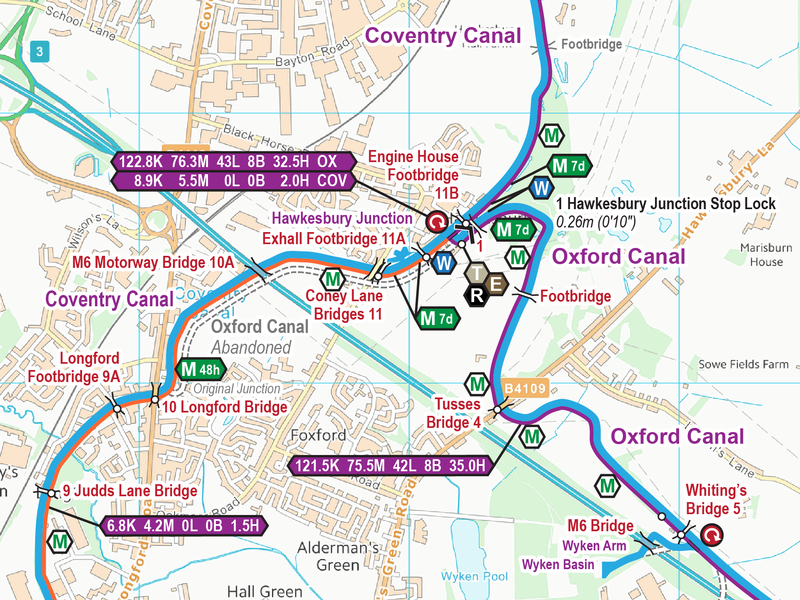 Just email paul@waterwayroutes.co.uk with details of your existing map(s) for a no obligation quote.